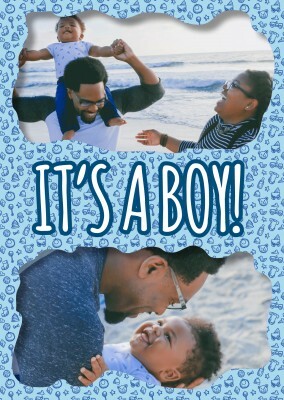 When the time comes for you and your partner to make the special announcement that you are expecting, why not do it with an adorable baby announcement illustration card? 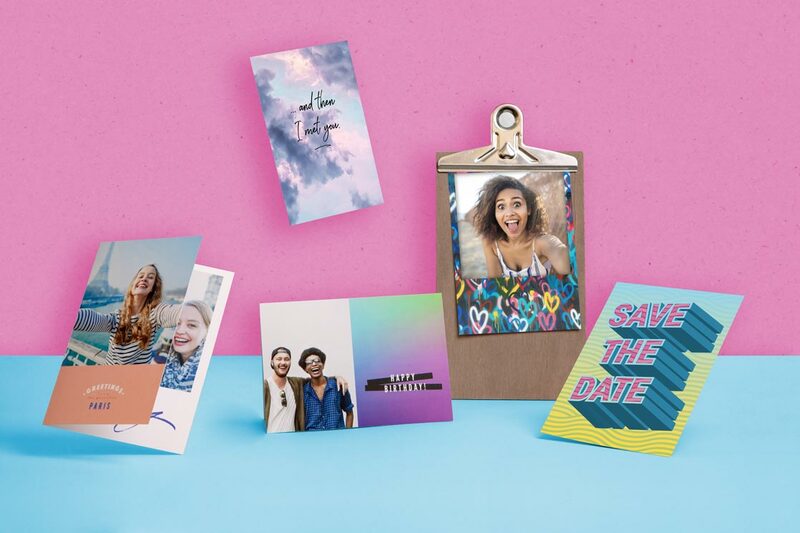 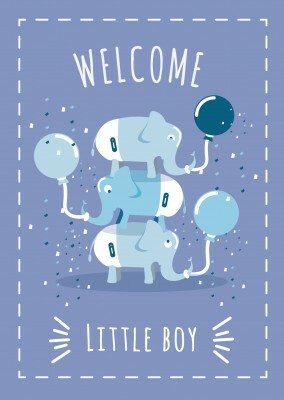 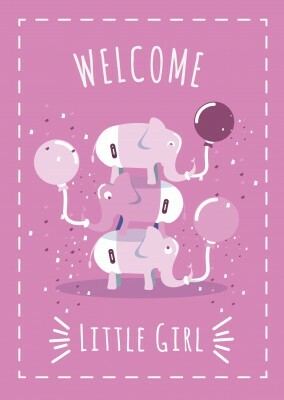 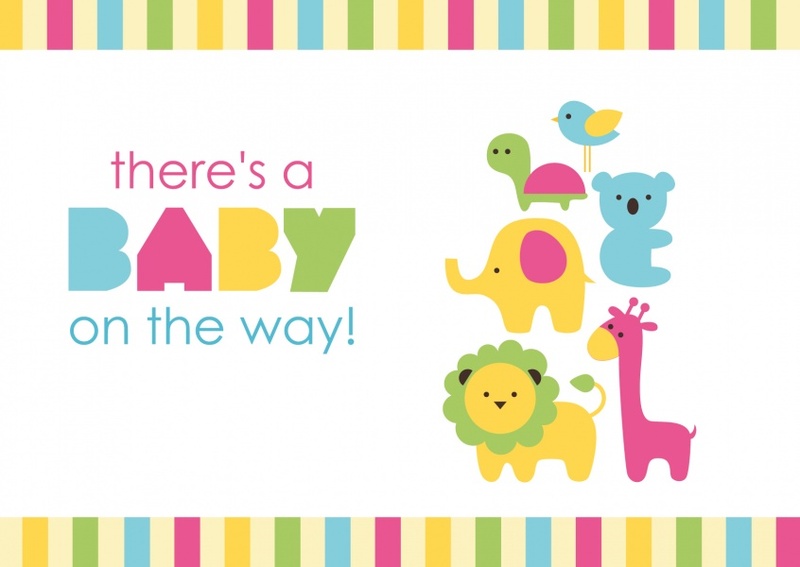 By combining the cutest animals - a bird, turtle, elephant, koala, lion and a giraffe - with an adorable pastel color scheme, make some of the best announcements your friends will ever receive. 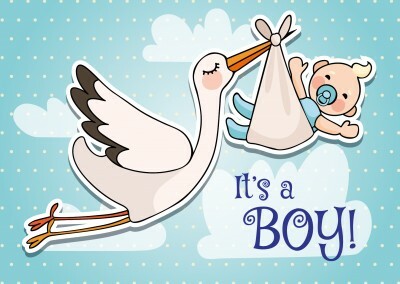 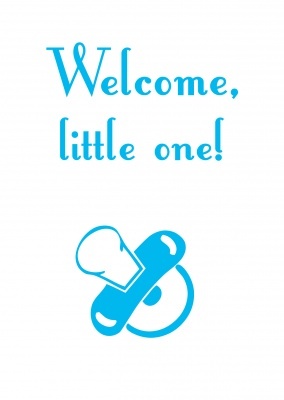 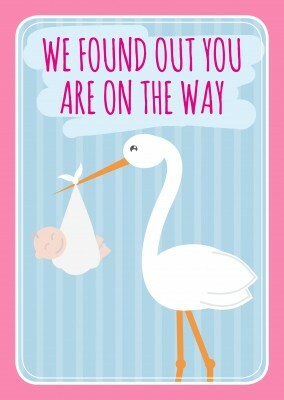 Invite people to your baby shower, or just let the grandparents know what is going on with this wonderful baby announcement illustration card. 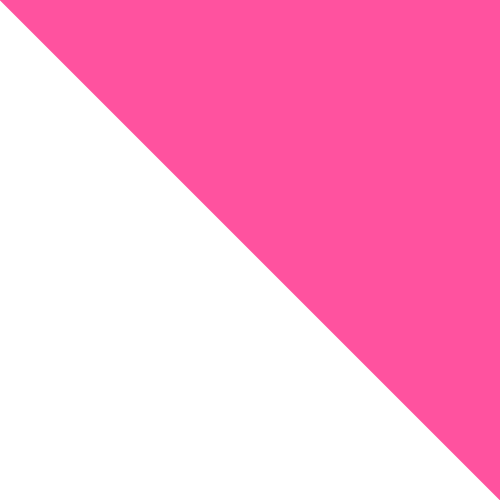 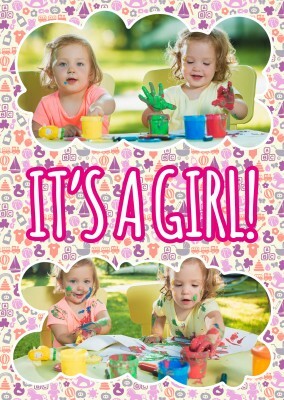 The bright assortment of colors is perfect for any baby regardless of gender. 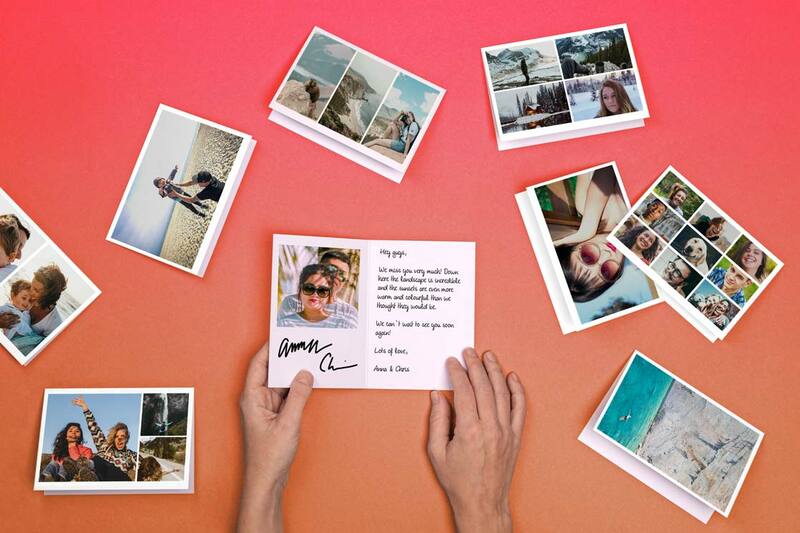 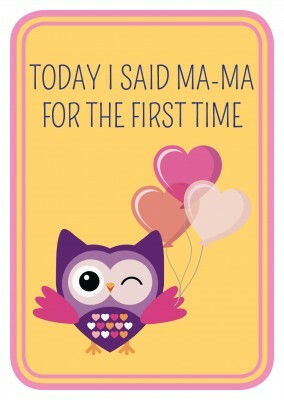 These cards are perfect for hanging on the refrigerators of friends and family. 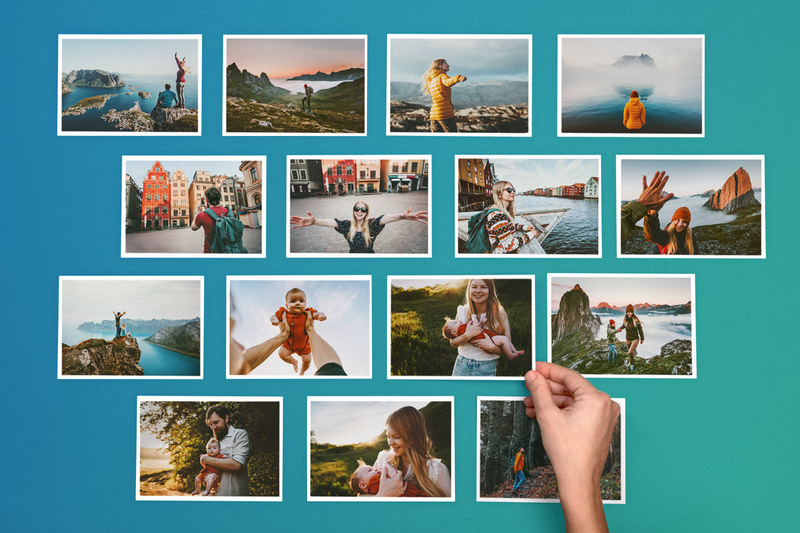 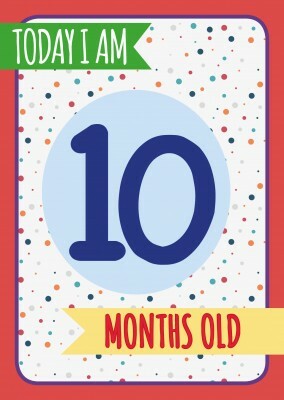 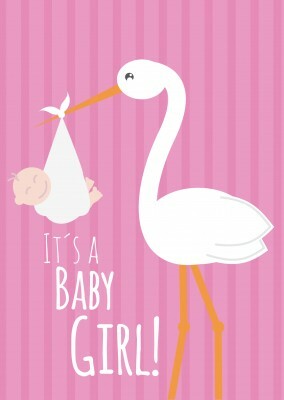 Relatives can put this card on the wall to save space for a photo when the baby comes. 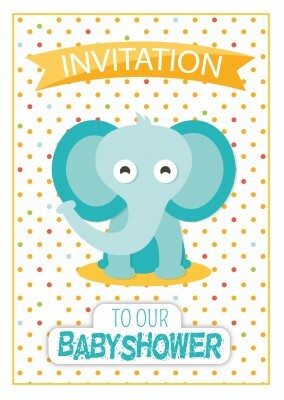 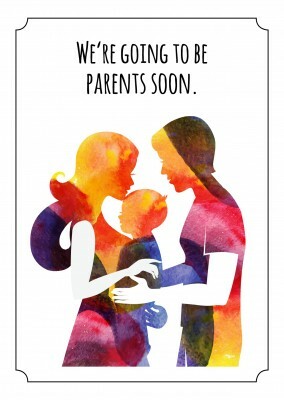 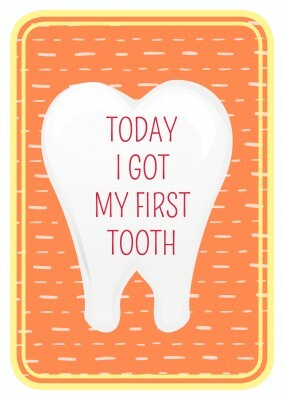 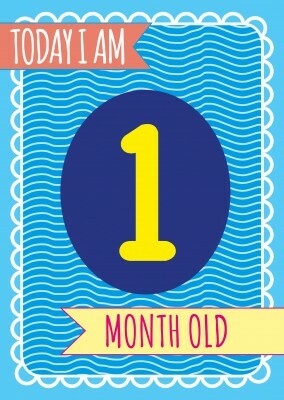 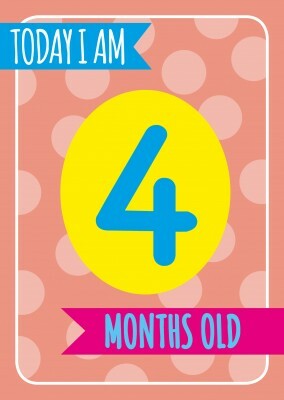 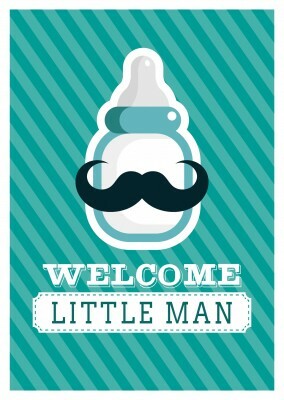 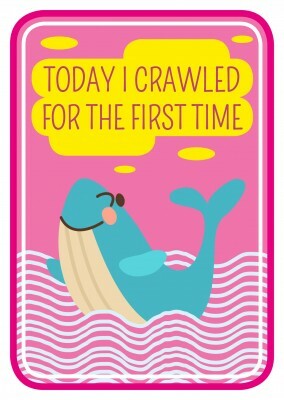 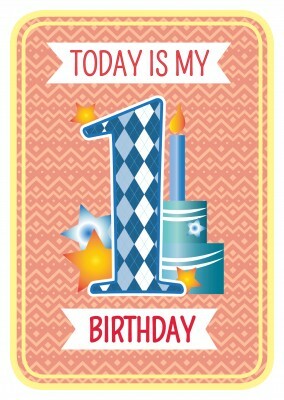 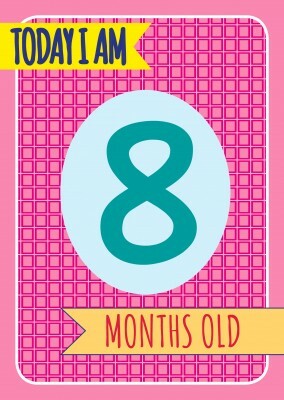 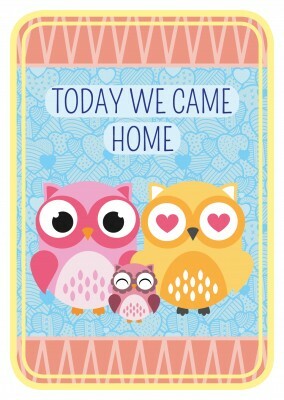 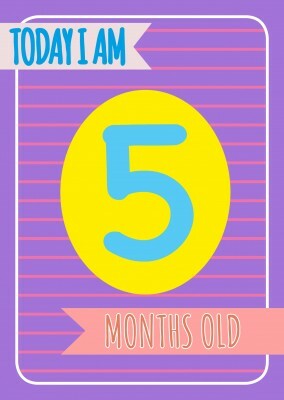 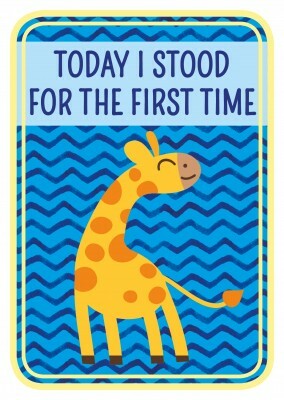 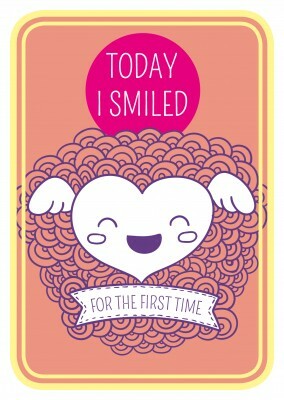 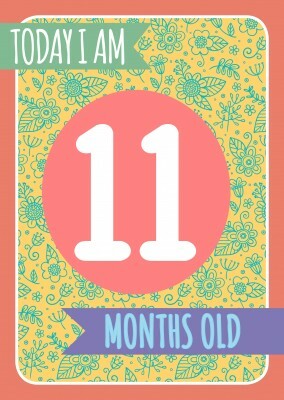 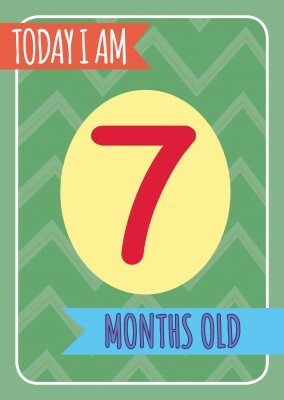 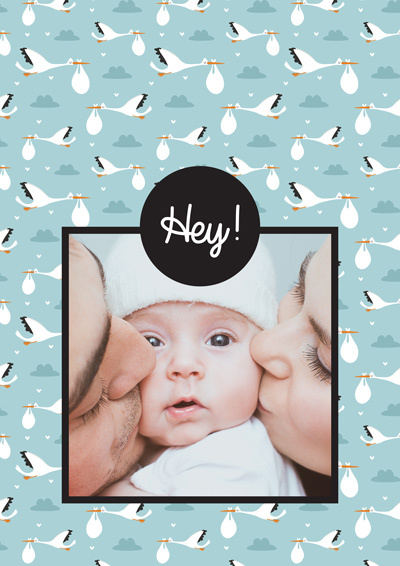 Celebrate the important times in your life with this cute, fun, baby announcement illustration postcard. 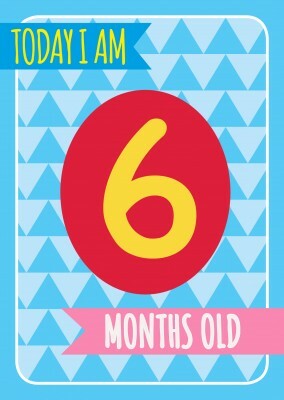 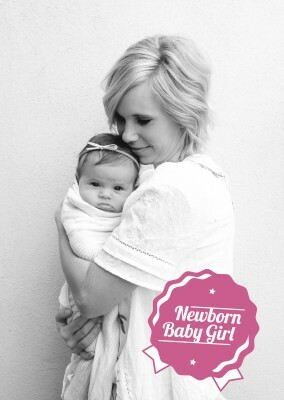 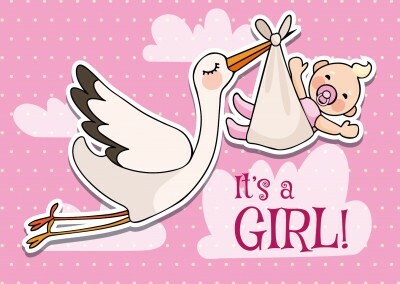 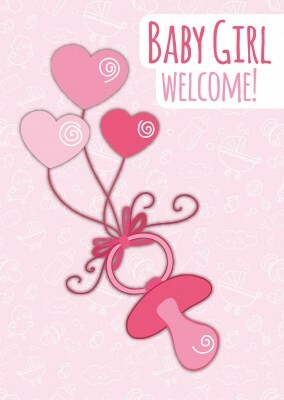 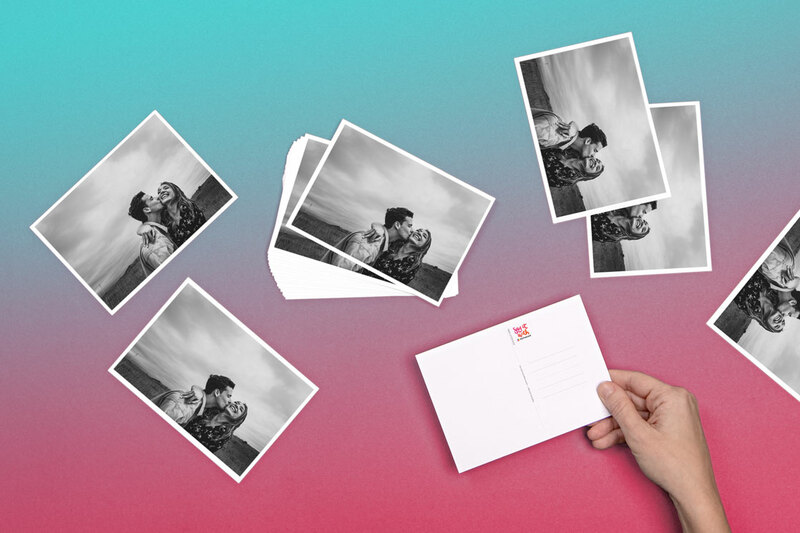 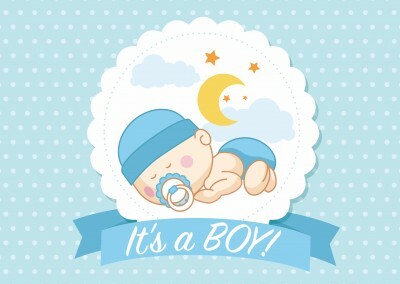 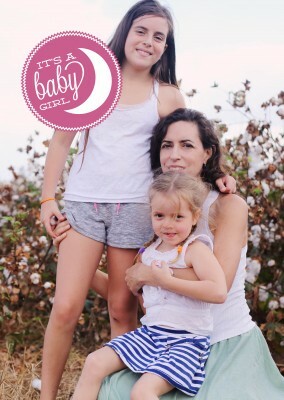 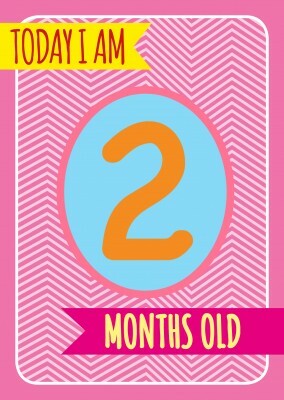 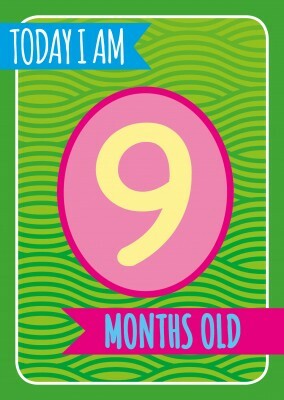 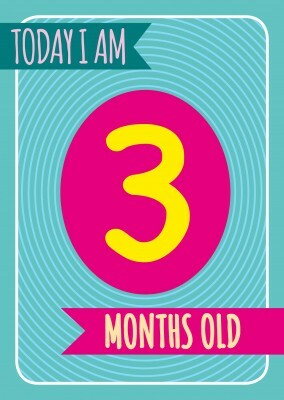 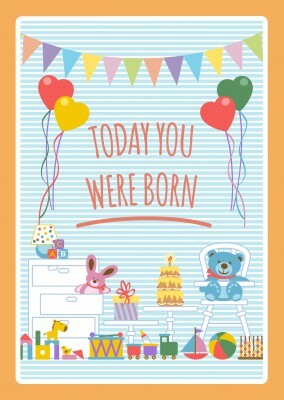 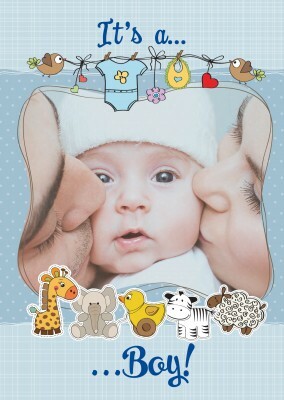 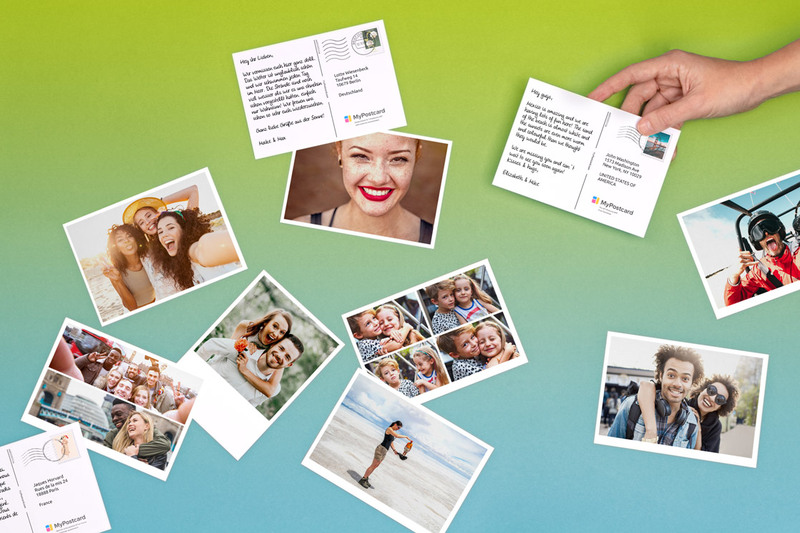 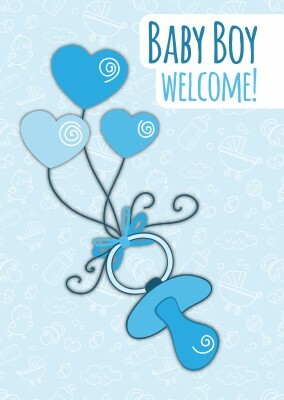 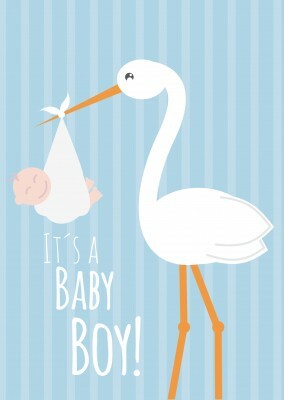 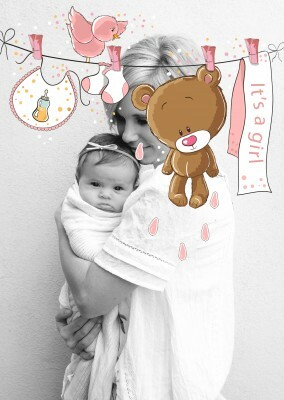 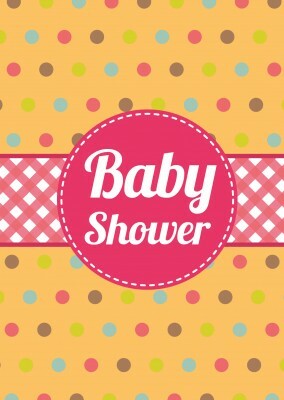 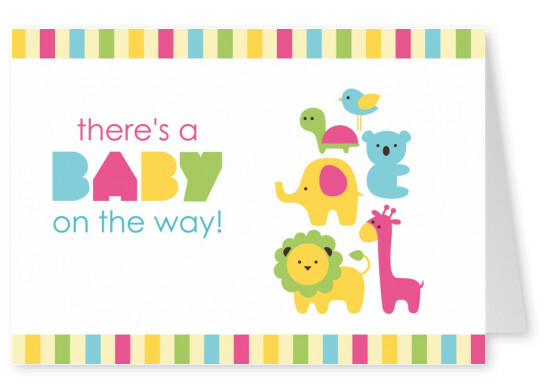 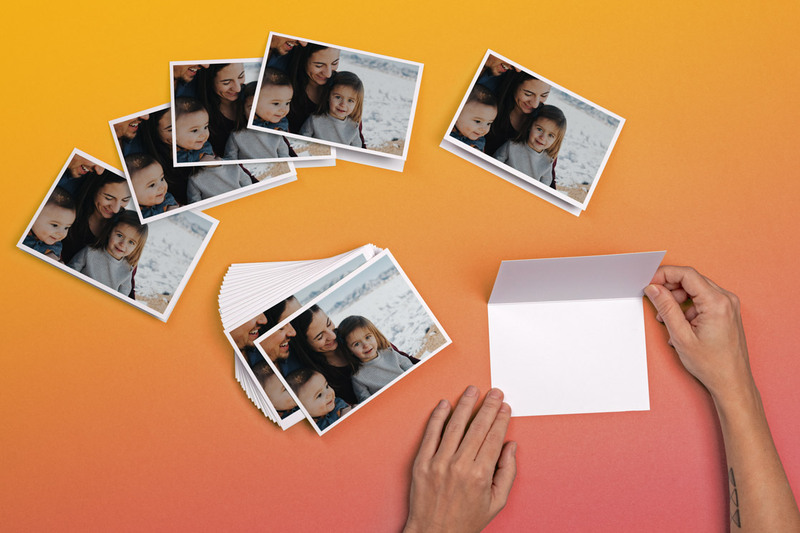 Announce your little bundle of joy to the world in a colorful, bright card, that is sure to make everybody's day!